Apple iPhone X features the Face ID function. This iPhone X works on an A11 chip with an M11 coprocessor. 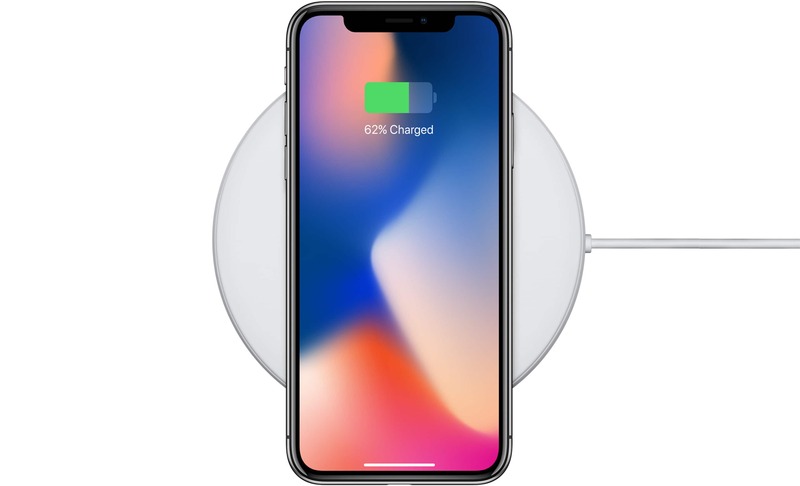 Compact and chic, Apple iPhone X flaunts a sleek and lightweight body. It flaunts a beautiful Silver finish that makes it perfect for your unique style and personality. Sit back and enjoy your favorite movie on its 5.8inch Super Retina display. The curved edges of this touchscreen enhance the overall appearance of this iPhone. 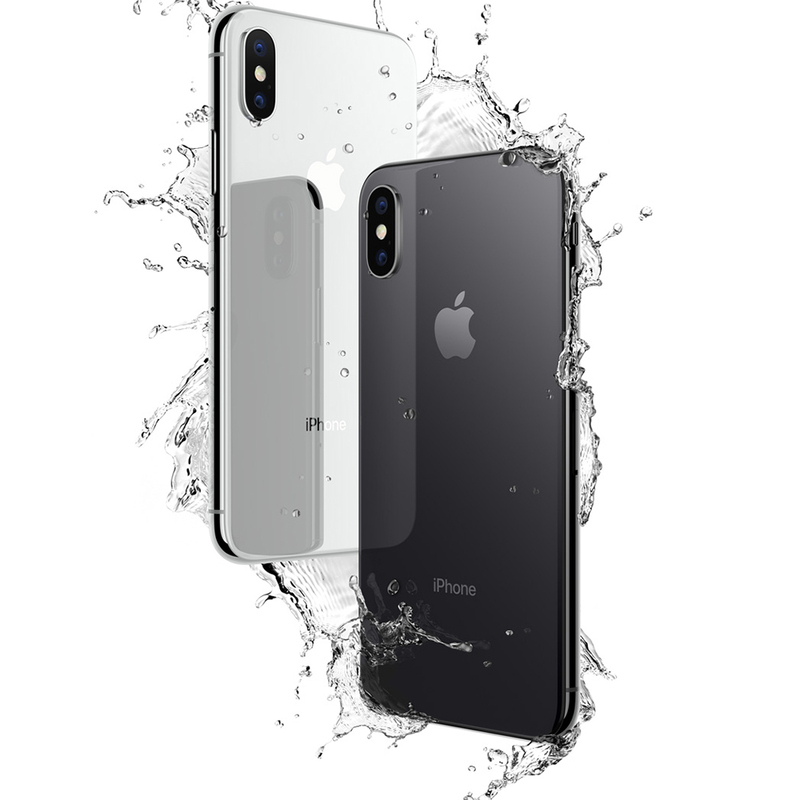 Order the Apple iPhone X 64GB​ today and have it delivered to your doorstep within 1-3 working days or same day delivery within Nairobi. Payment on delivery.